Imagine painless hair removal in those areas where you are tired of shaving, waxing, and pulling out hairs! No more pain, and no more hair. Take preparations for summer bikini and swimsuit time up a notch with the painless ice technology procedure that's as cool as you'd expect. 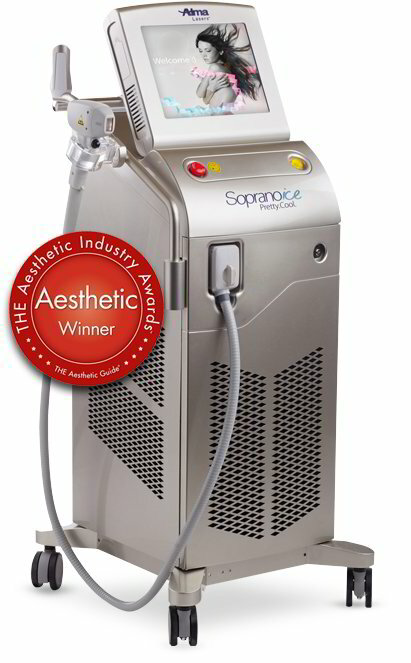 Soprano ICE is the most complete and effective laser hair removal solution available today and is available at Advanced Specialty Care for Women for both women and men. Treatments can be performed at any time of the year, including on tanned skin. Don't wait until the last minute for Summer! No questions will remain unanswered. Let us know how we can help.